You talking the classic f2? Like from 1990? Those things shot sooooo sweet. 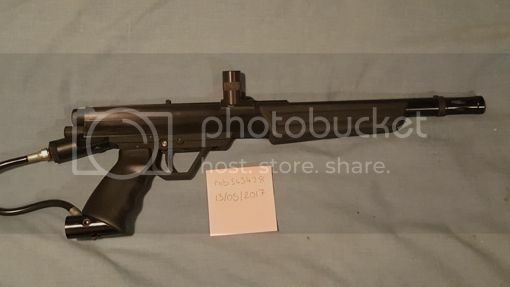 I've got an F4 if interested? 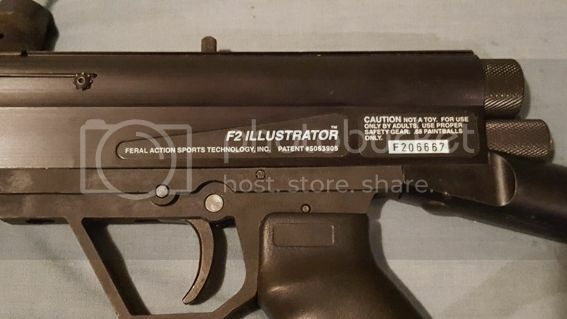 I'm in the UK, but I have an unused F2, in mind condition, with spares kit. 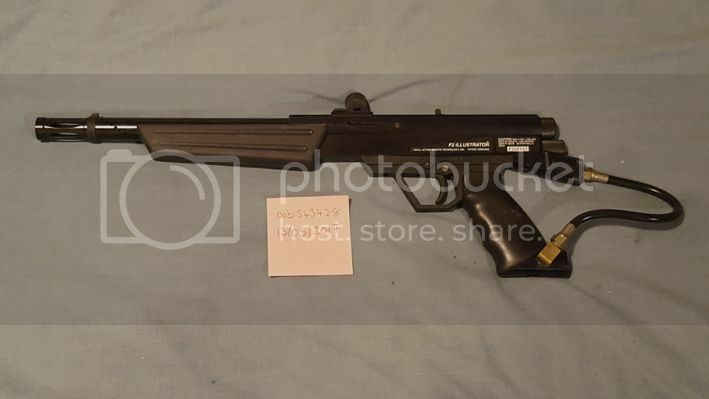 I have a mint F2 over here in the UK. It's never been played with and still has the spares kit. That "666" serial number is calling out to me. What would you need for it shipped to the US? I can't believe I never noticed that on the serial number!